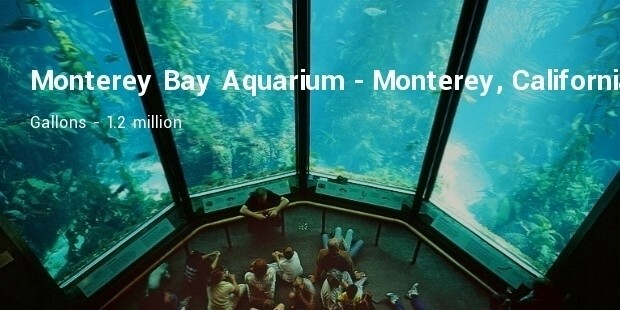 Starting with the small marble tanks, aquariums have come a long way and have transformed from 20-30 gallons to thousands of gallons. 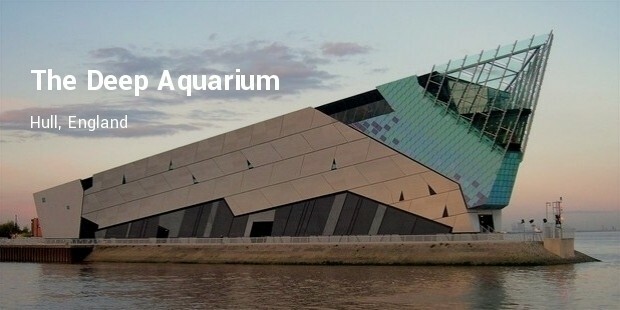 The very first public aquarium, called the Fish House, was opened in 1853 at the London Zoo. 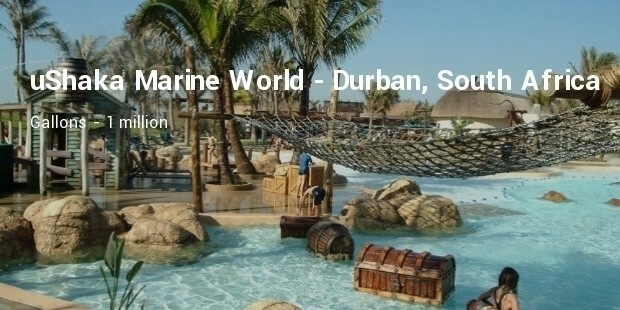 Founded in 2005 by generous funds from the Home Depot Co-founder – Bernie Marcus, this aquarium has more than 100,000 sea animals including whale sharks. 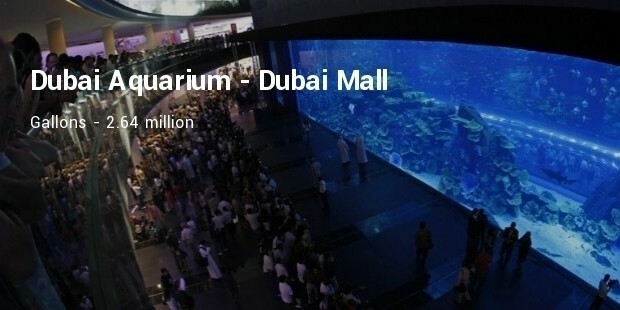 Located in the centre of the Dubai Mall, this gigantic aquarium has 33,000 living animals including 400 sharks and rays. 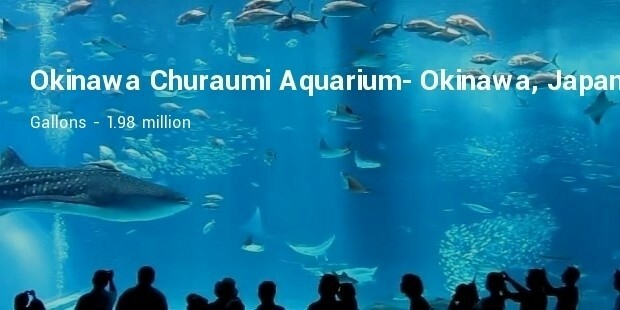 The aquarium holds the Guinness World Record for “largest acrylic panel” measuring 8.3 by 32.88 meter and is 75 centimeters (30 inches) thick beating Japan’s Okinawa Churaumi Aquarium. 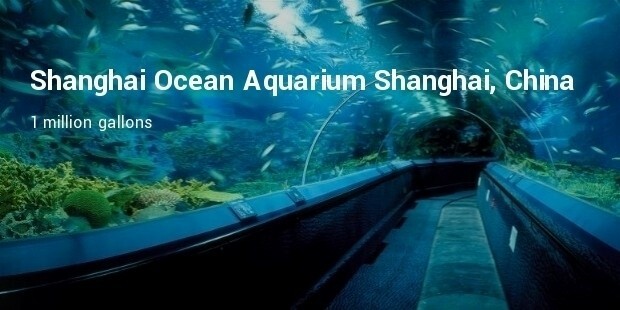 Located within the Ocean Expo Park in Japan, this aquarium was inaugurated in 2002. 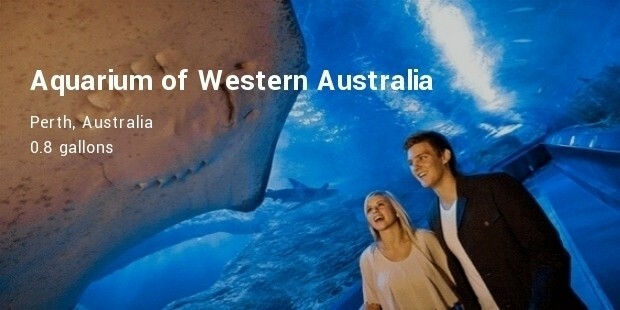 With largest acrylic panel before the Dubai Mall Aquarium, this tank holds whale sharks and manta rays. Integrated inside a complex known as the City of Arts and Sciences inside the city of Valencia, Spain, the Oceanographic features nine under water towers, structured on two levels that represent several marine ecosystems. 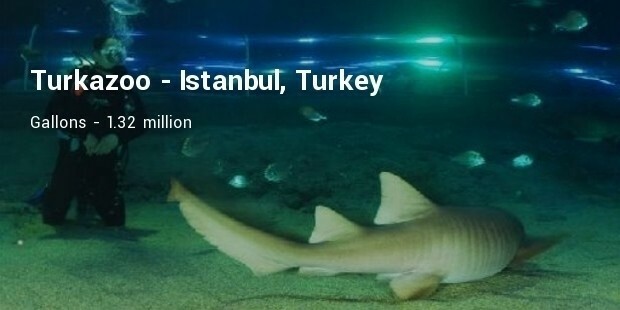 It is the largest aquarium tank in Europe and houses more than 45,000 marine creatures. 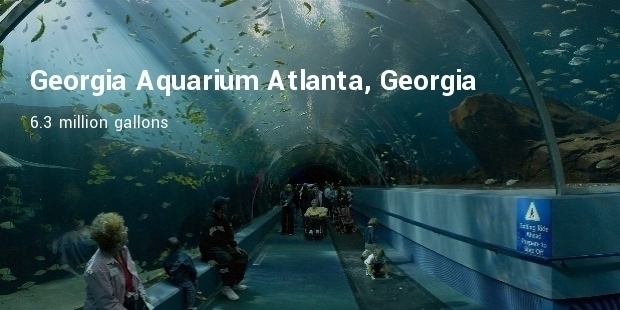 If you happen to visit any of the above listed cities, do visit the aquarium and experience the marine life closely.